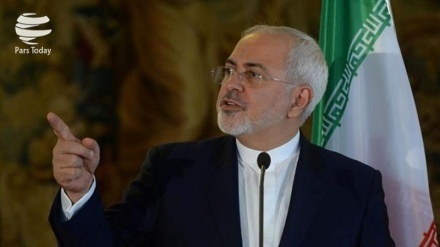 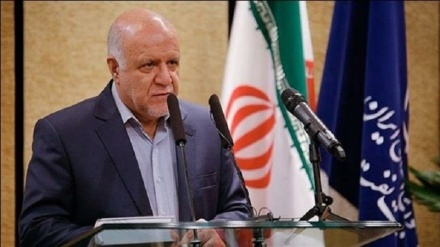 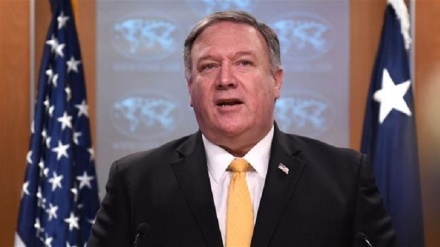 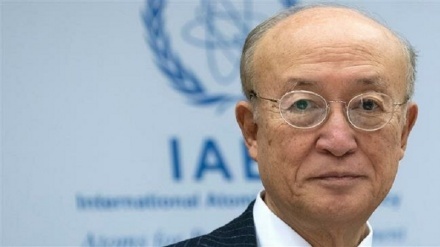 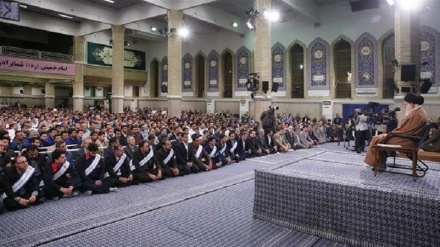 Iran’s Foreign Minister Mohammad Javad Zarif says the United States' decision to intensify its economic pressure campaign against the Iranian people reveals its “panic” and “desperation,” a day after Washington moved to stop other countries from buying Iranian oil. 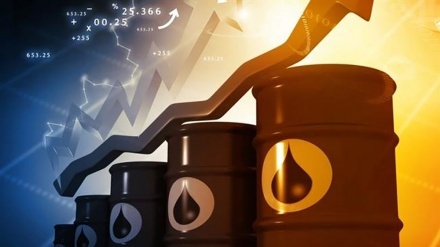 Renewed concern over supply declines brought on by US sanctions on Iran and Venezuela and reductions in global production are driving up oil prices. 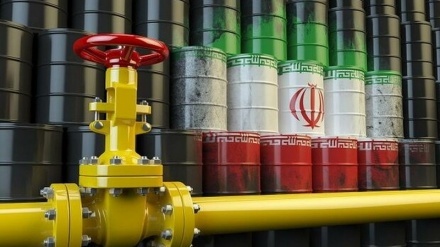 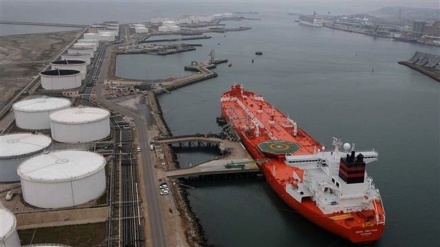 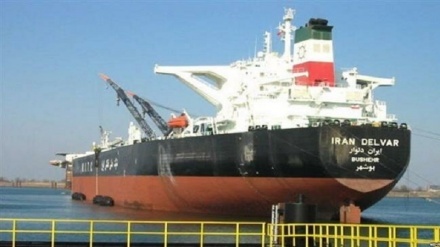 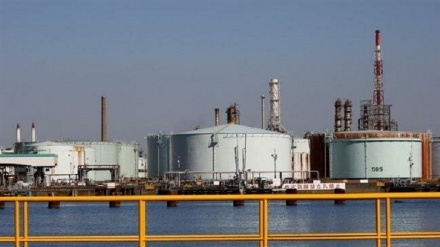 South Korean companies imported $101.2 million in Iranian crude oil last month, the country’s Yonhap news agency reported on Tuesday, citing official data.